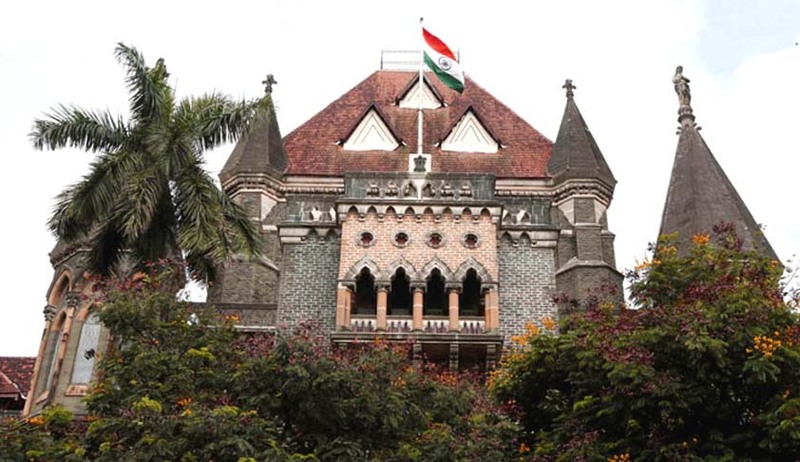 The Bombay High Court has struck down a circular by the state government wherein knowledge of Marathi language was made a pre-condition for granting auto rickshaw permits, holding it illegal. The said circular was issued in February 2016 and was to be made applicable from November 2016. The applicants for an auto permit were to be interviewed in order to prove their knowledge of Marathi. Those with prior permits do not come under this circular. A bench of Justice AS Oka and Justice Anuja Prabhudessai was hearing a batch of petitions filed by auto unions from Mumbai and as well as other areas. The petitioners had argued that many-a-times the permit holder is not driving the auto, they rent it out to somebody else. In other words, the permit holder may know Marathi but the auto driver will not, hence, the said circular does not make sense. During the course of the hearing, the bench observed that the said circular was “prima facie incorrect”. This is contrary to what the bench headed by Justice Kanade had observed in November while hearing one of these petitions. Although the Nagpur bench had granted a stay on the circular in April 2016, Justice Kanade had refused to grant a stay in November last year. Justice Oka observed that the said circular is not in consonance with the Motor Vehicles Act as well as the Rules framed thereunder for the state. Thus, the state does not have rule-making power under the said rule through a circular. However, the bench observed that the state government does have rule-making power and no one can stop it from doing so. The bench reminded the state government of Rule 21, wherein the conduct of an auto driver is stated. In November’s order, Justice Kanade had stated that a number of complaints were being received regarding the rude behaviour of auto drivers and their refusal to take passengers to their destination. A suggestion for setting up a grievance redressal mechanism was made. Justice Oka has now directed the state government to set up a grievance redressal mechanism through a toll-free number, WhatsApp etc., within two months. The petitioner unions have to inform the bench about the steps taken to ensure that drivers do not misbehave with passengers. The matter has now been kept for reporting compliance on May 3.